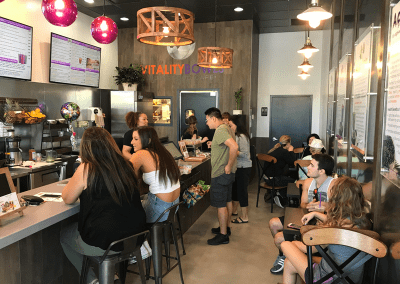 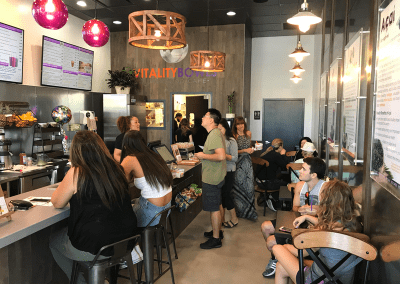 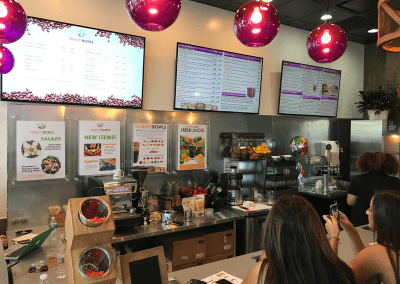 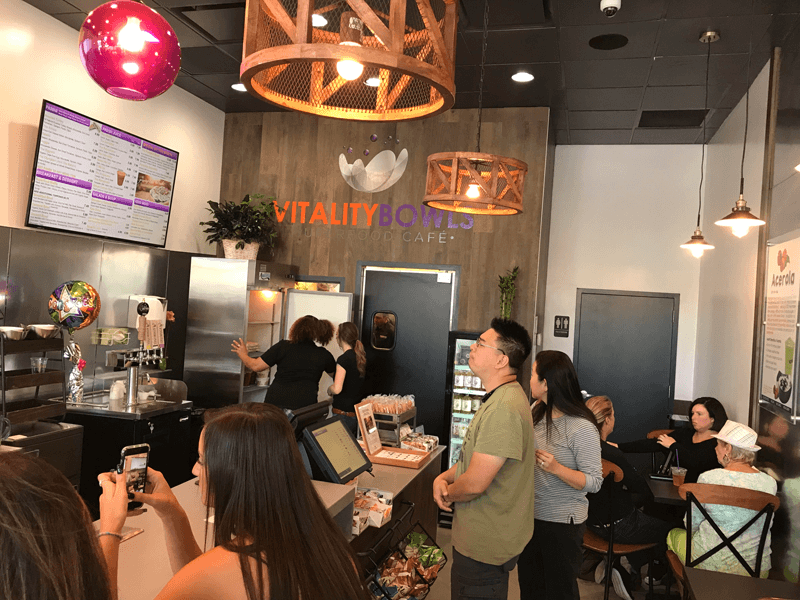 Vitality Bowls Smithtown, the brand’s first New York location, opened in October 2017 at 96 E. Main St. in Smithtown. 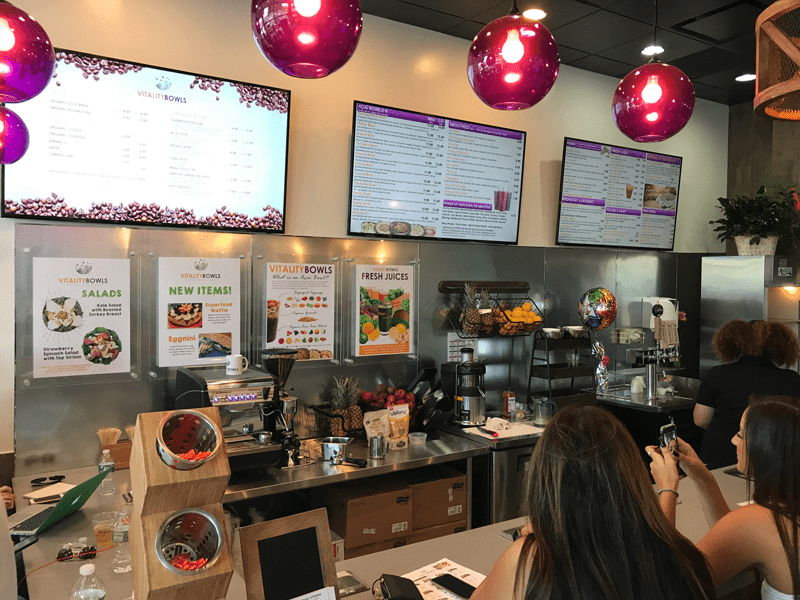 Located in Suffolk County on the North Shore of Long Island, Smithtown is a charming suburb about 50 miles from Manhattan. 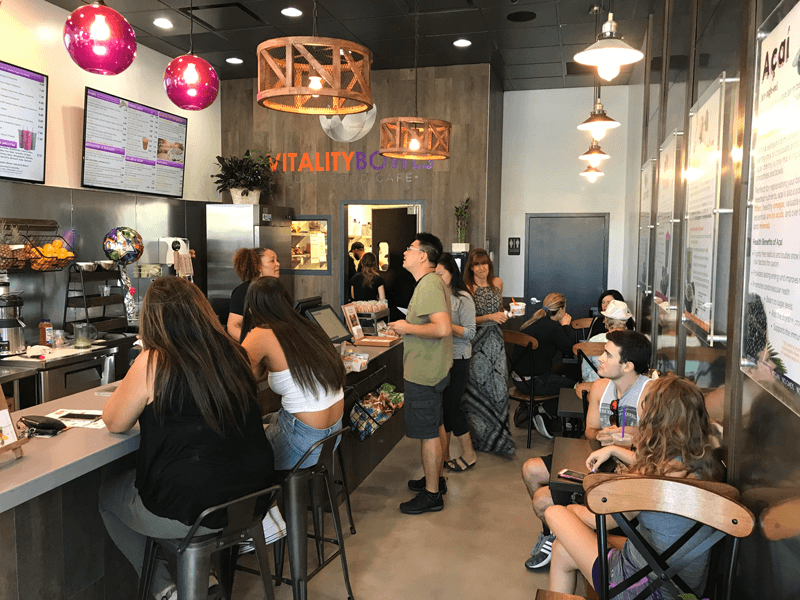 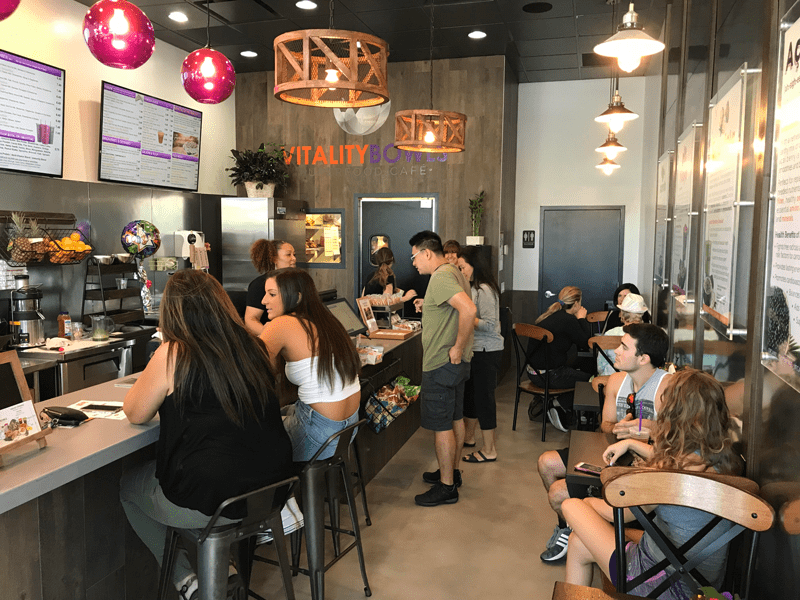 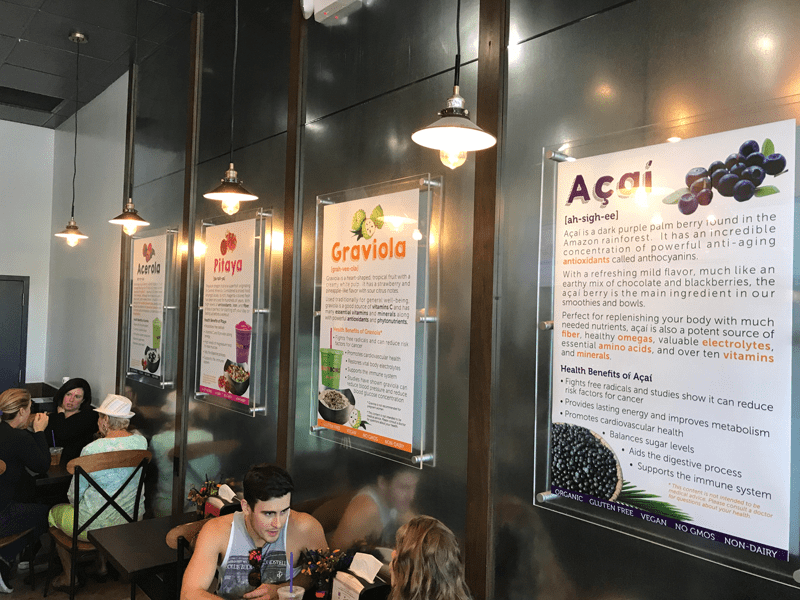 Local residents love stopping by Vitality Bowls Smithtown for a nutritious acai bowl, smoothie, Panini, fresh juice or salad. 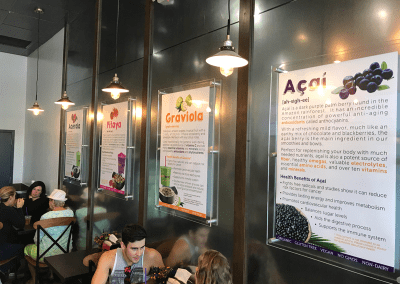 The location also offers a coffee bar with espresso and superfood drinks packed with antioxidant-rich açaí, pitaya and matcha as well as organic kombucha and organic cold brew coffee on-tap. 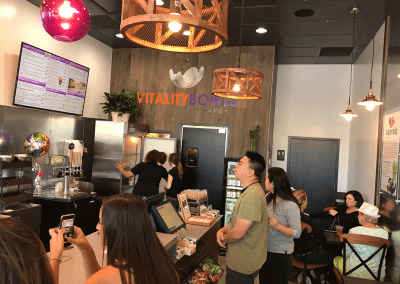 Vitality Bowls Smithtown frequently caters local businesses and schools.